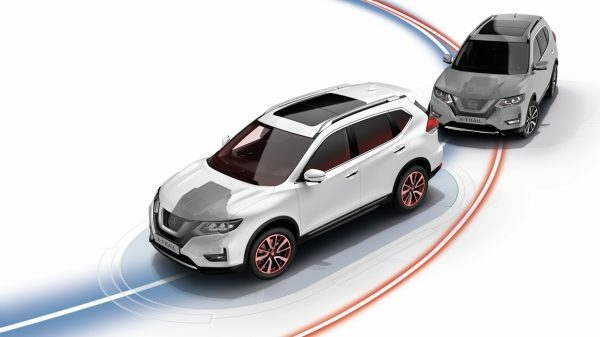 Nissan Intelligent Mobility transforms X-TRAIL from just a car into your responsive partner, always looking out for you and those around you. 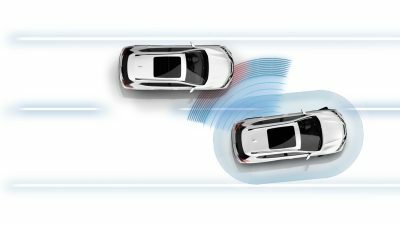 UNLIKE TRADITIONAL SYSTEMS THAT ONLY MAINTAIN A SET SPEED, X-TRAIL’S AVAILABLE INTELLIGENT CRUISE CONTROL ALSO HELPS MAINTAIN AN ADJUSTABLE SET DISTANCE BETWEEN YOU AND THE CAR IN FRONT OF YOU. 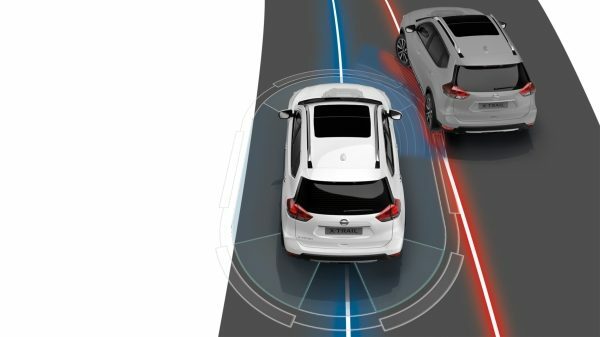 AS TRAFFIC SLOWS DOWN OR SPEEDS UP, THE NEW 2018 NISSAN X-TRAIL CAN RESPOND ACCORDINGLY. 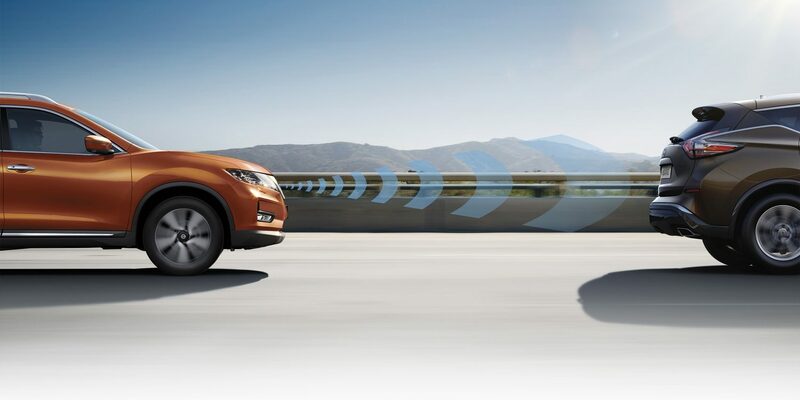 Take it to the next level with available Intelligent Cruise Control. 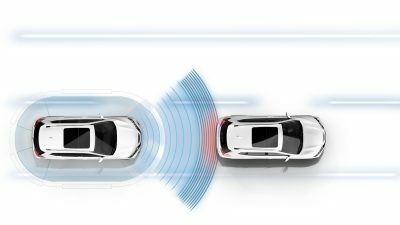 Unlike traditional systems that only maintain a set speed, Intelligent Cruise Control also helps keep an adjustable set distance between you and the car in front. 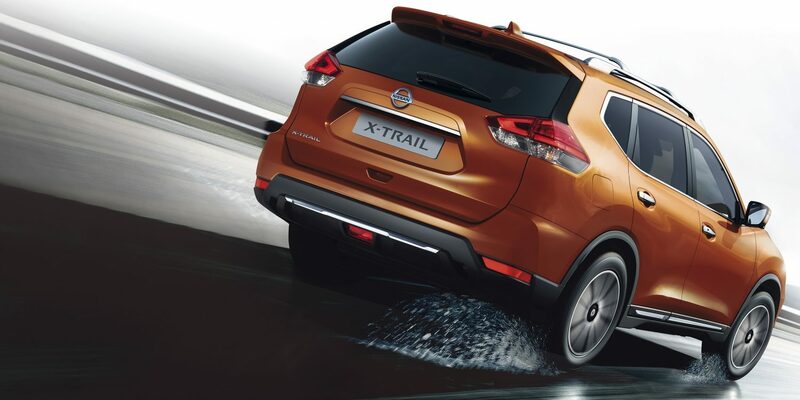 As traffic slows down or speeds up, X-TRAIL can respond accordingly. 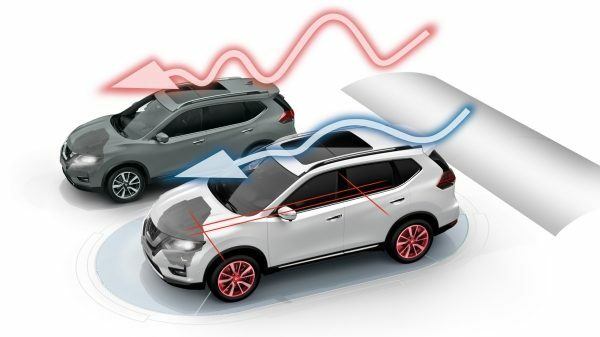 X-TRAIL monitors activity around you so you can make your next move with greater awareness. 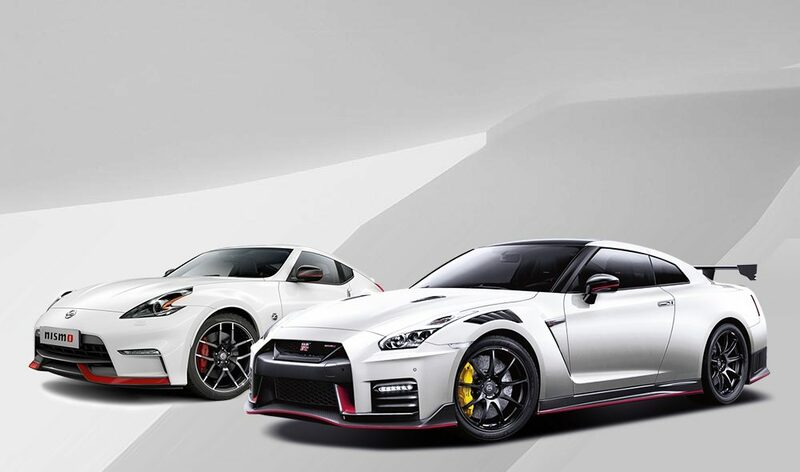 Imagine changing lanes with more confidence. 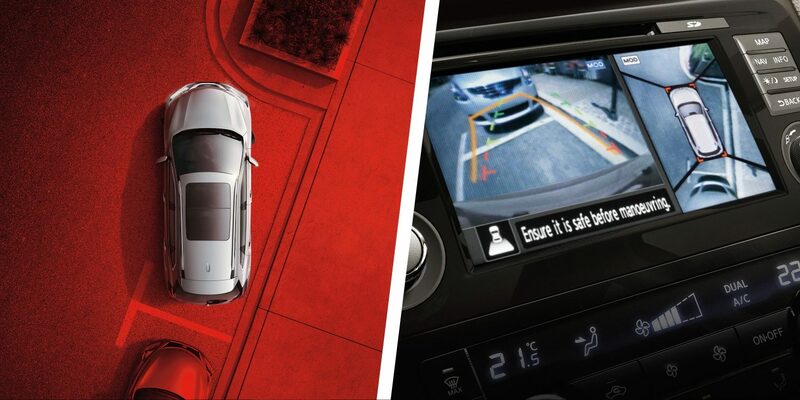 This system warns you if it detects any vehicles in the blind spot area behind your car. This system keeps an eye on your speed and proximity to the vehicle ahead of you, warning you if you need to slow down. It can also apply braking if you fail to respond. 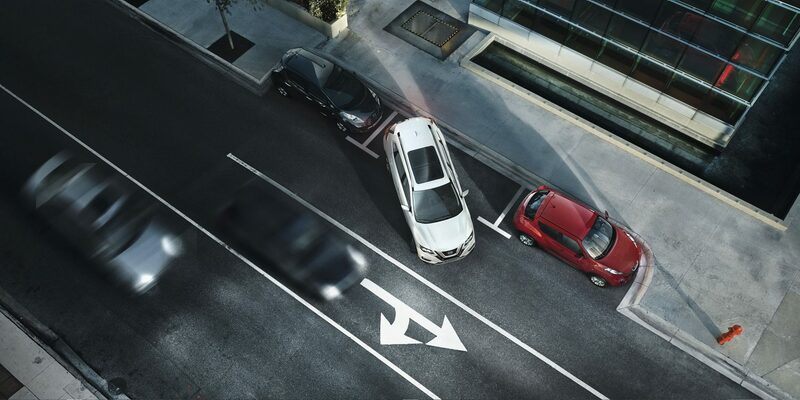 If a collision is unavoidable, this feature will engage the brakes to help reduce the speed and severity of impact. Back out of a space more safely. Rear Cross Traffic Alert warns you of a vehicle sneaking up on you when you’re reversing. 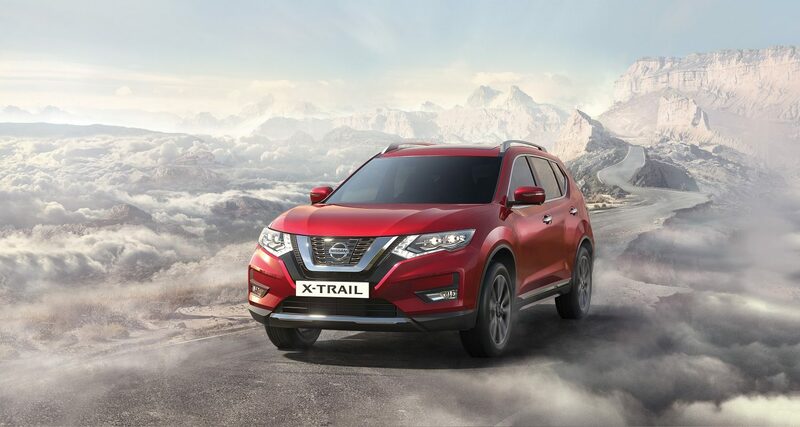 X-TRAIL is equipped with technology that works behind the scenes to give you more control and a smoother ride. Keep cool when cornering. 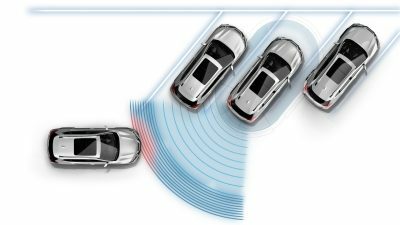 This system adjusts brake pressure on individual wheels to help keep you on an optimal line through turns. Don’t mind the bumps! 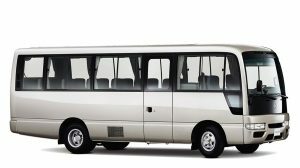 This system applies subtle braking to prevent unpleasant upper body motion over bumps and enhance ride comfort for all the family. Feel the curve. Through a light bend, this system controls the automatic transmission as though you're driving a manual. It shifts down to smoothly decelerate going in, then shifts back up to accelerate your way out. 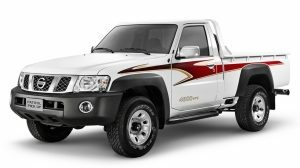 Off road or on road, it maximizes tyre traction. 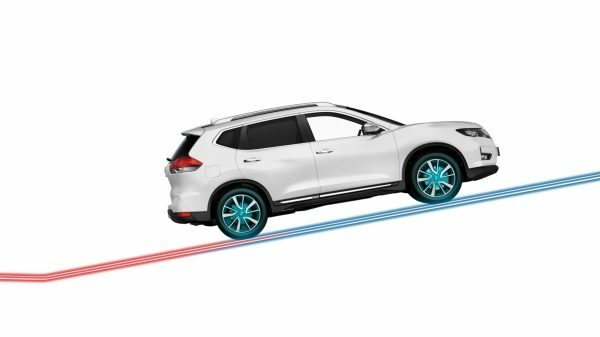 Utilizing a computer and sensors, the intelligent system measures wheel slip and instantly distributes torque, with up to 50% on the rear wheel.